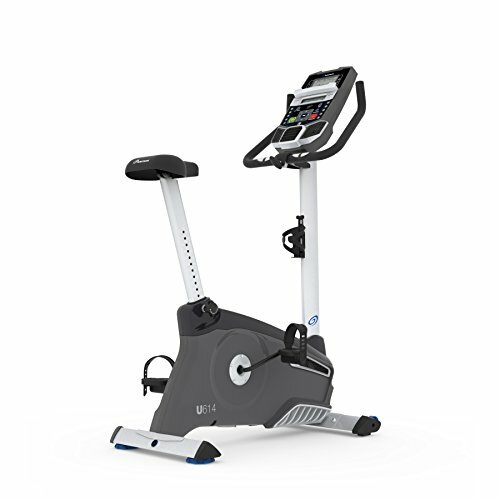 ASUNA 4100 Commercial Indoor Cycling Bike, Gray ~ Exercise Bikes ~ Roman Fitness Systems - Your health and fitness is an important aspect of your life! 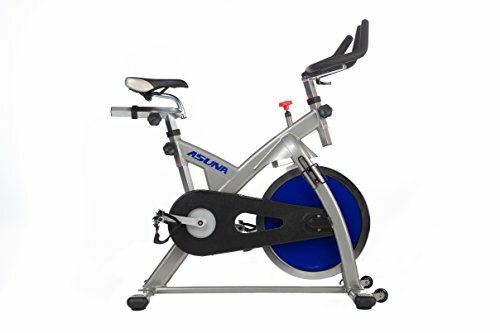 Whether you are a fitness studio owner or an at-home fitness enthusiast, the ASUNA 4100 Commercial Indoor Cycling Bike is ideal for any type of use! 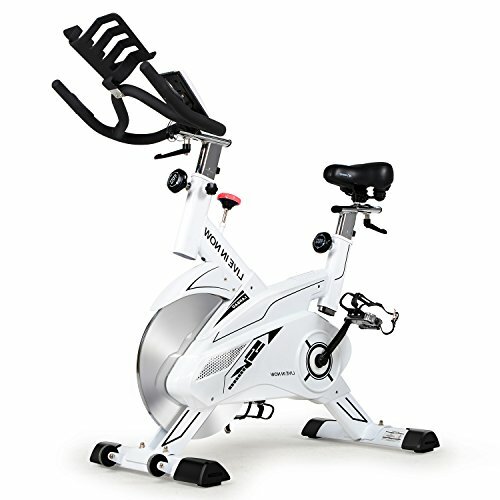 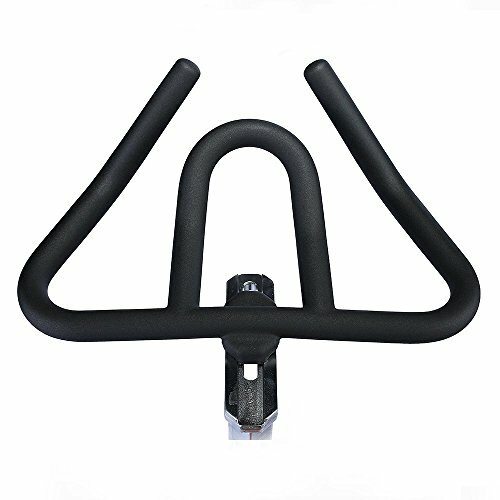 Made of heavy-duty, commercial grade steel parts and materials, this bike can go the distance when it comes to durability and performance. 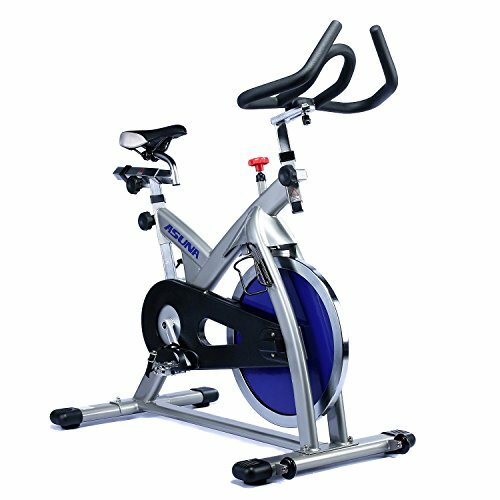 Featuring pedals that accommodate both clip-in cycling shoes and standard gym sneakers, this bike is fit to suit any rider's preference! 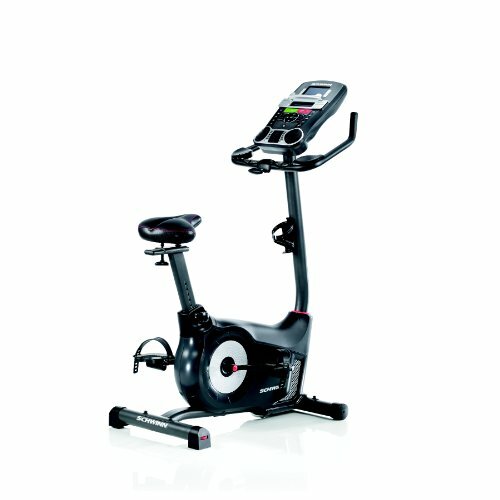 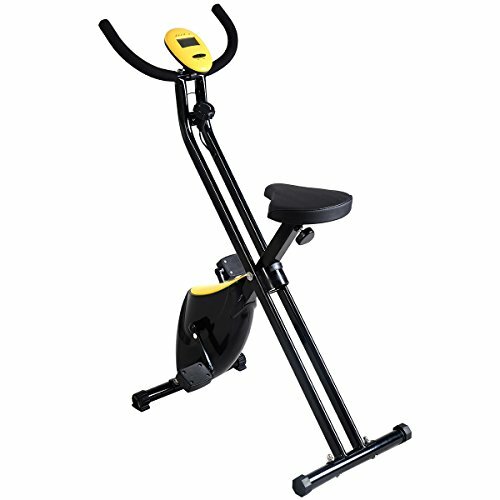 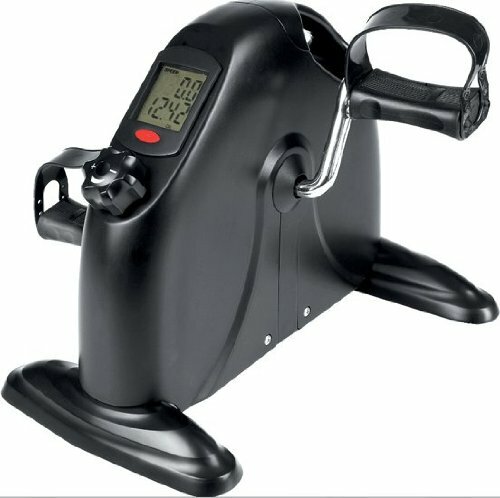 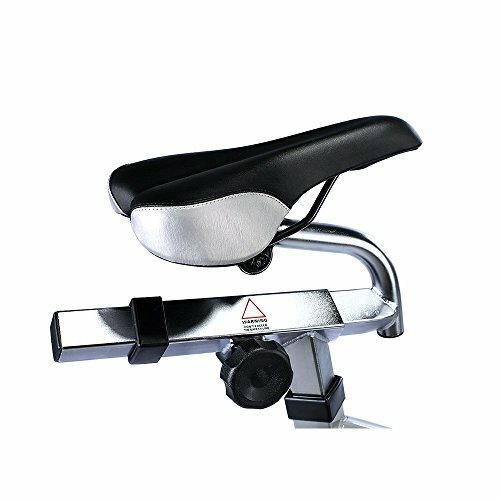 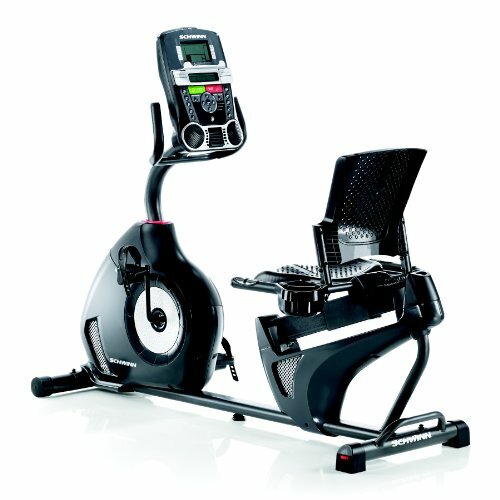 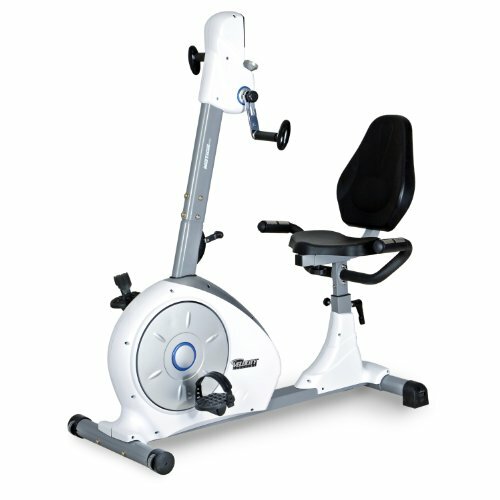 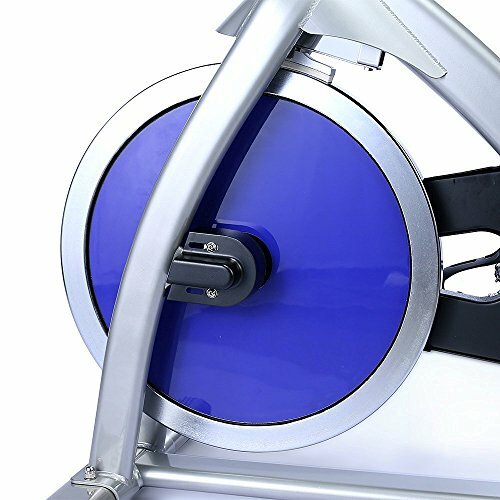 The ASUNA 4100's elite, commercial grade quality chain drive operation provides a smooth and quiet workout whether being used in a large gym or the comfort of your own home. 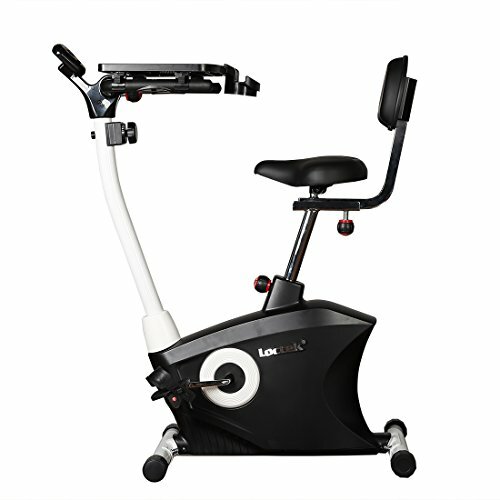 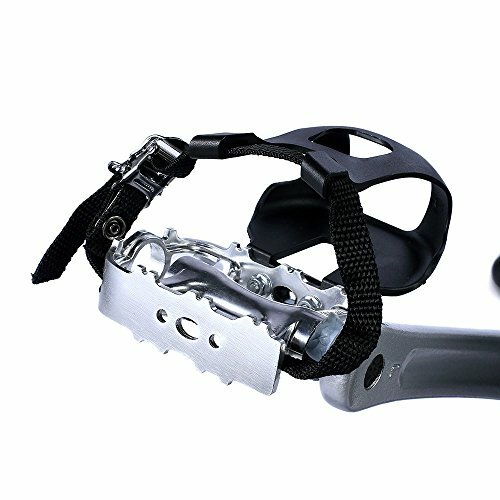 This bike has a fully adjustable seat and handlebar, making it customizable and ideal for multiple riders. 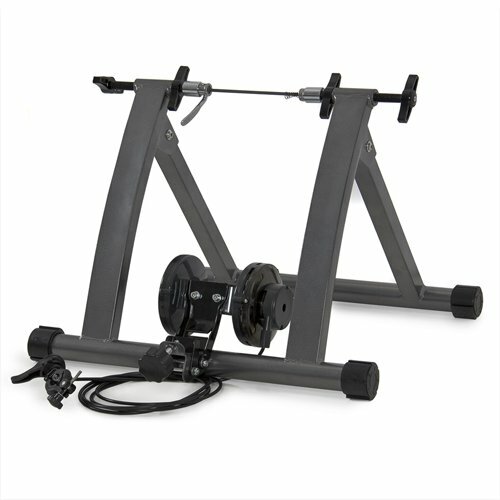 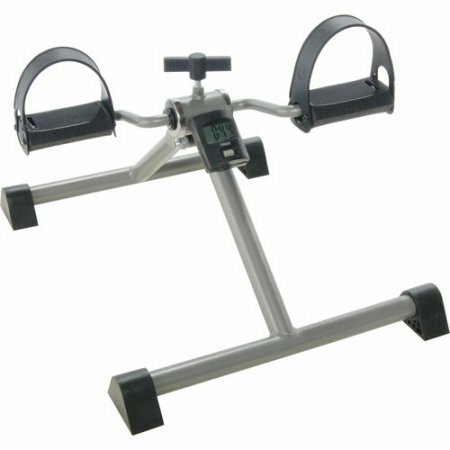 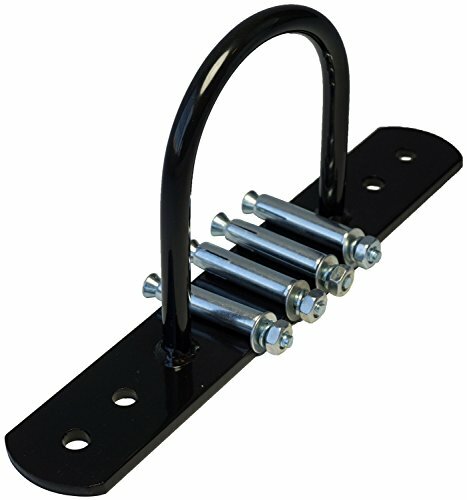 Perfect for any fitness studio or exercise facility!